1993 - 2005 Lecturer in Ceramics, Edinburgh College of Art. 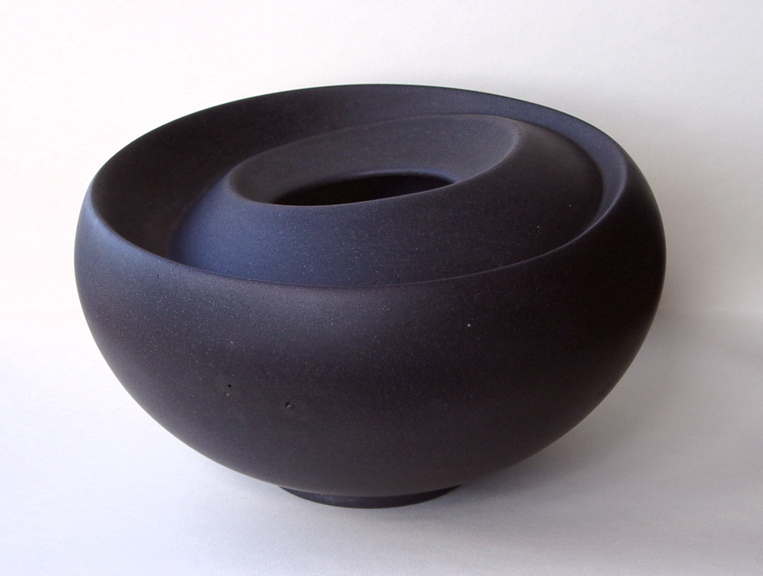 1997 - 2000 Lecturer in Ceramics Summer School, Edinburgh College of Art. 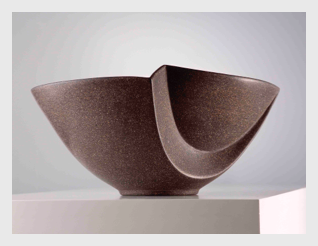 As a lecturer in Ceramics at Edinburgh College of Art, I was responsible for the development and creation of the course structure at all levels of the Degree and Post Graduate programme. I introduced my students to a wide range of ceramic processes and monitored their progress with regular reviews and assessments. Lecturing involved technical demonstrations, slide presentations, group and individual tutorials. Teaching individuals or groups at all levels of education, my aim is to assist the individual to discover a means of personal expression through the craft and to acquire the practical skills and creative confidence to develop and present their ideas. I believe communicating my own enthusiasm and love for the material and the creative process is inspiring and mutually rewarding for artist/teacher and student alike. I have undertaken advisory roles on committees (Scottish Arts Council and Scottish Potters Association): accepted invitations to write critical reviews for professional journals; and to speak about my work and ideas in professional seminars and lectures.